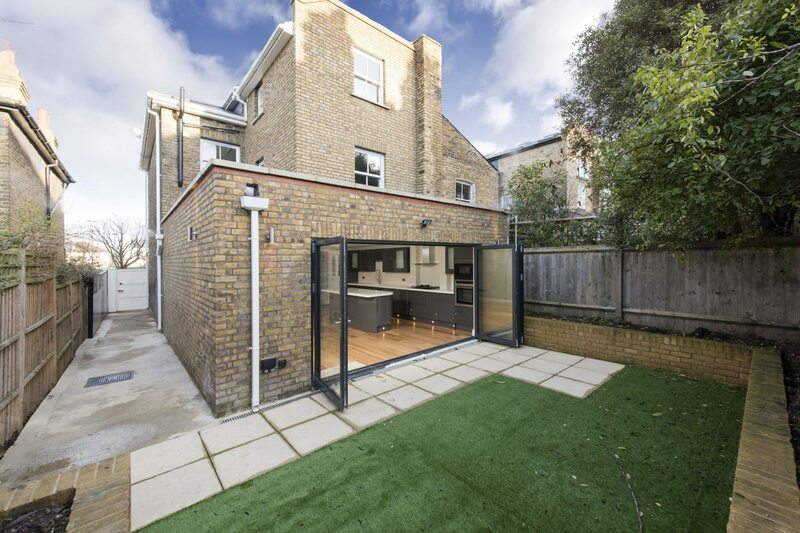 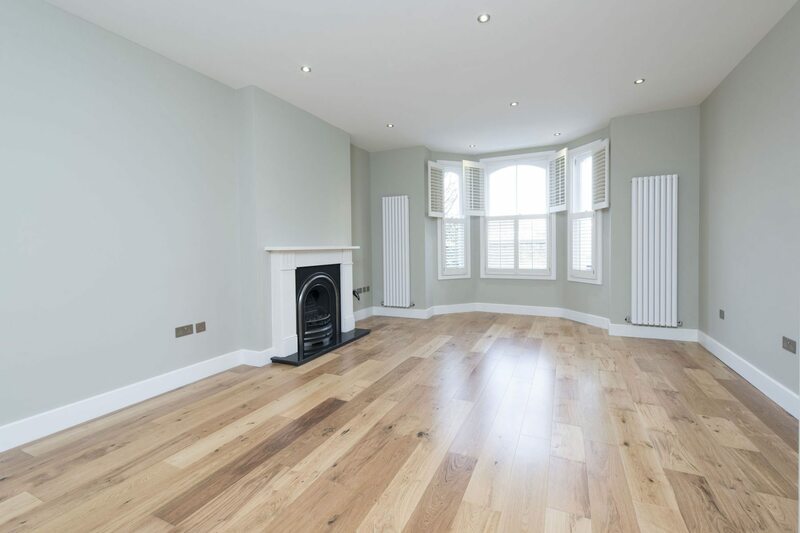 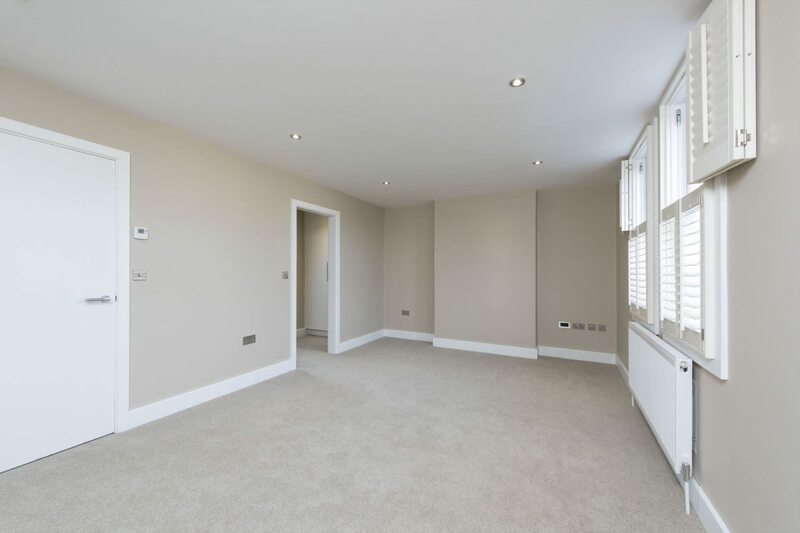 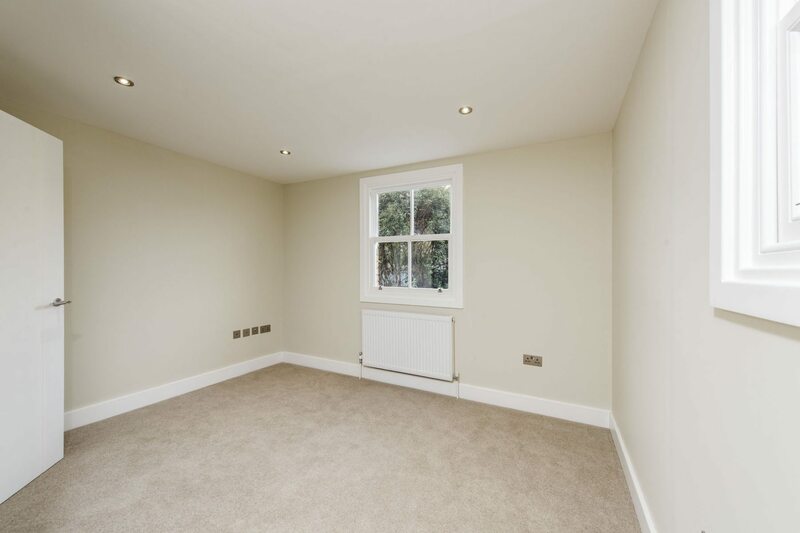 The owner of this SW London property was looking to maximize space and gain as much square footage as possible for resale purposes. 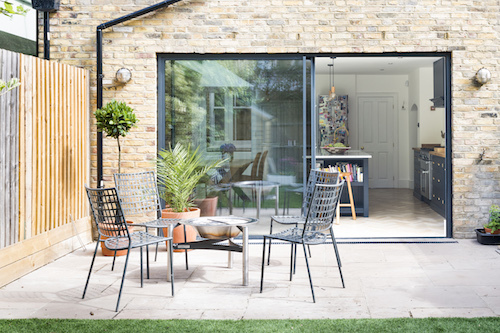 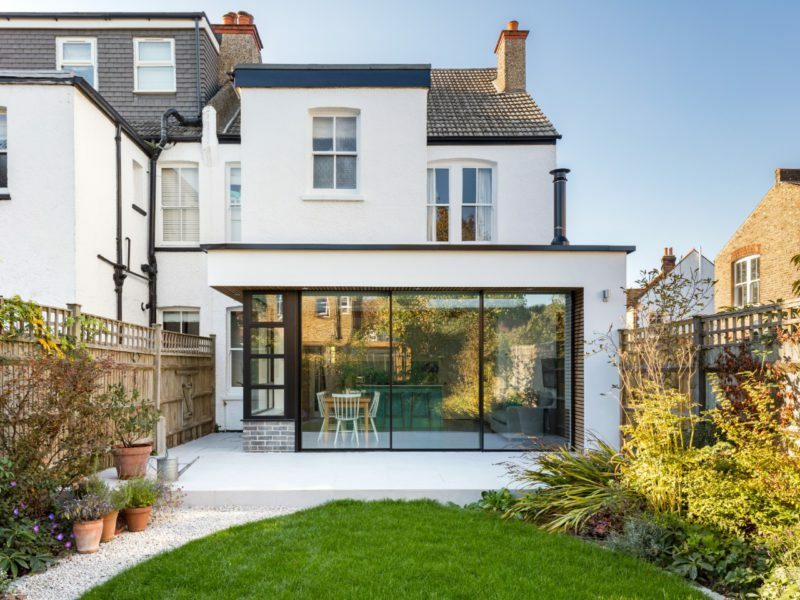 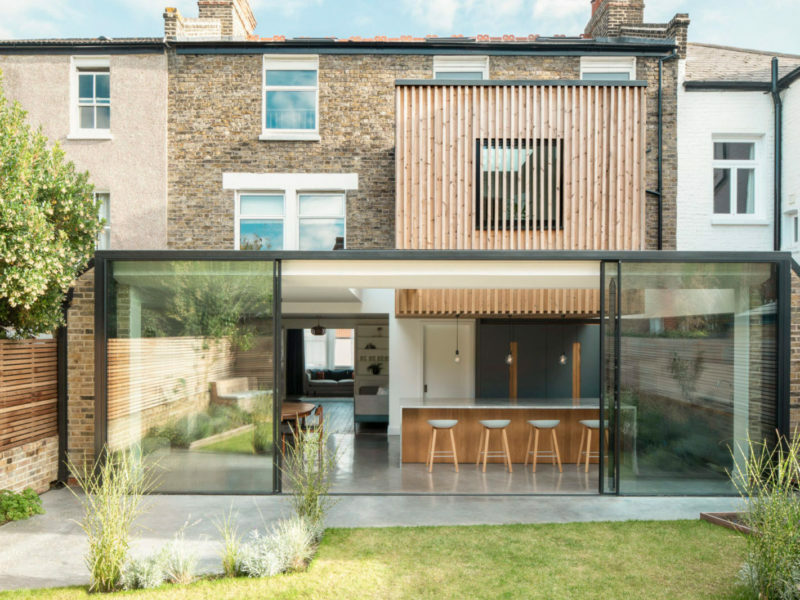 The renovation project involved a complete strip out of the existing interiors, a ground floor extension extending to the rear and the side, reconfiguration of the internal layouts and light landscaping to the rear. 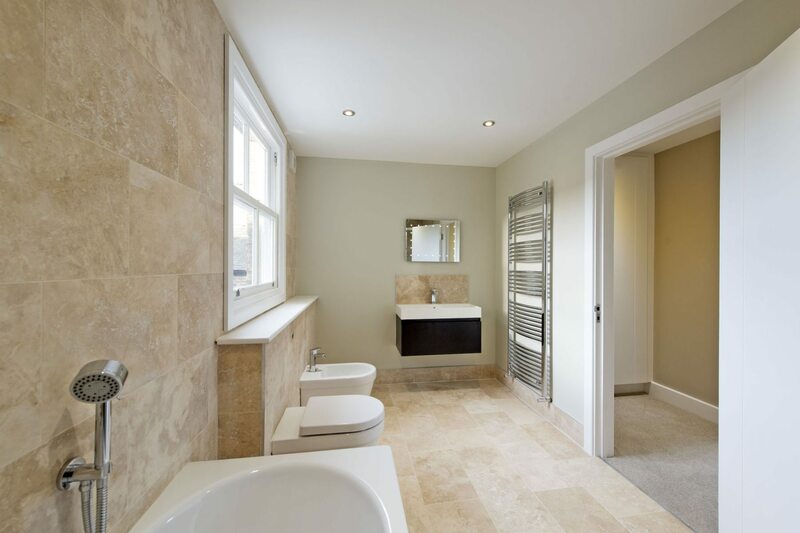 Along with a full rewire, the incoming water mains were upgraded and AV and home automation was included throughout. 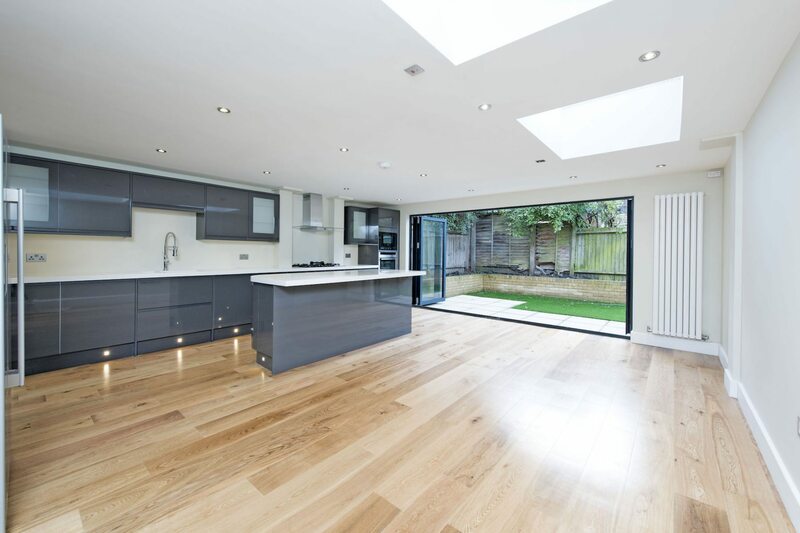 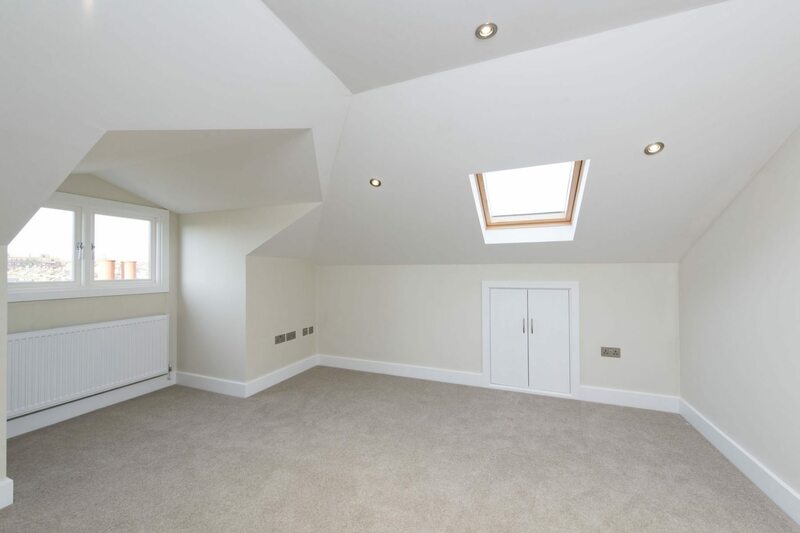 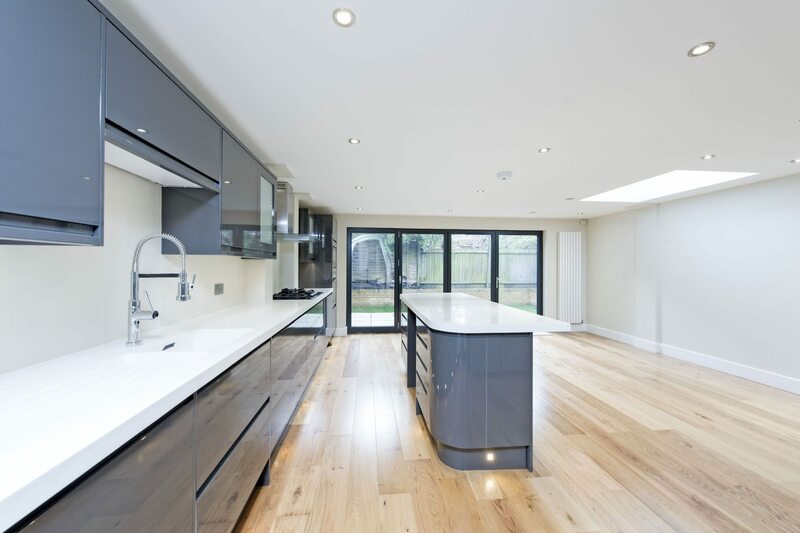 Project highlights: Wrap around extension to create stunning kitchen space and double height loft conversion.